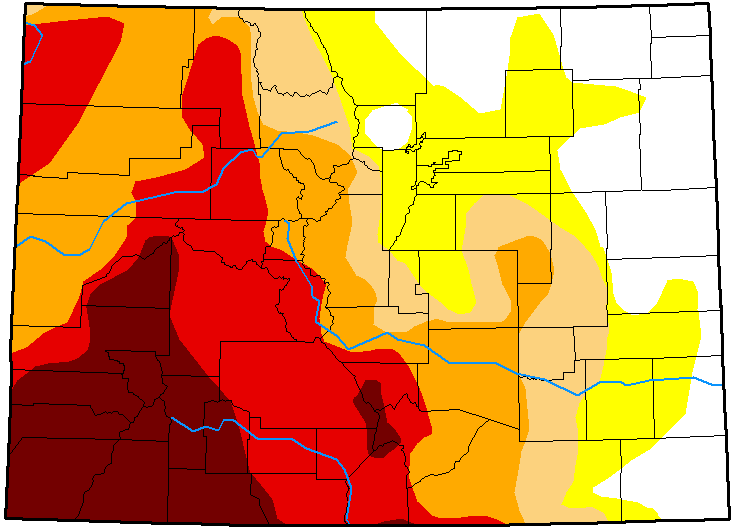 The remainder of the state was unchanged from the previous week, leaving a large swath of extreme and exceptional drought - the two worst categories - firmly in place for western Colorado. Over the coming months, southern Colorado, including the Four Corners area, is expected to show some improvement in drought conditions. 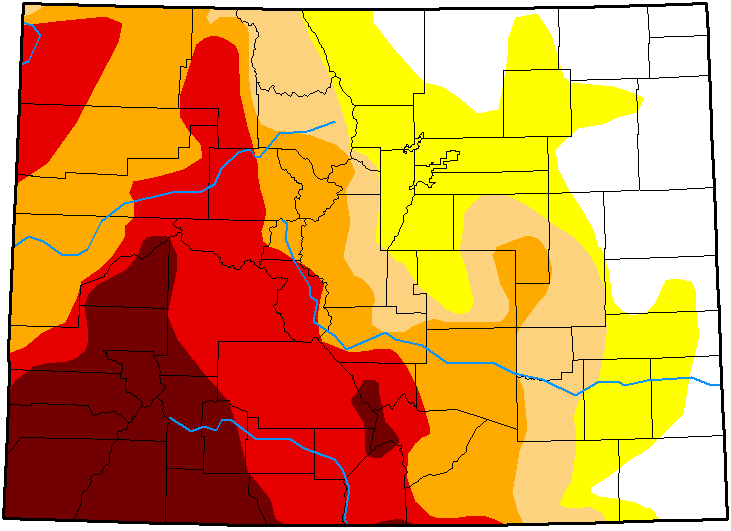 Northwest and west central Colorado is expected to remain in severe, extreme and exceptional drought. Despite the improvement in Boulder County, Colorado's overall drought numbers were unchanged for the week. Seventeen percent of the state is drought free or abnormally dry. 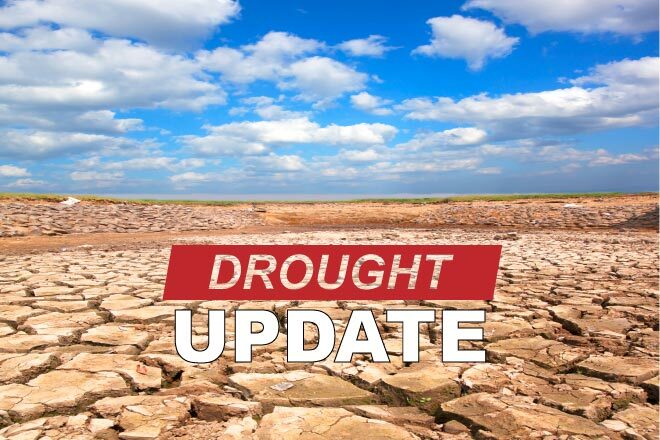 Eleven percent is in moderate drought, while severe and extreme drought cover 21 percent of the state in each category. 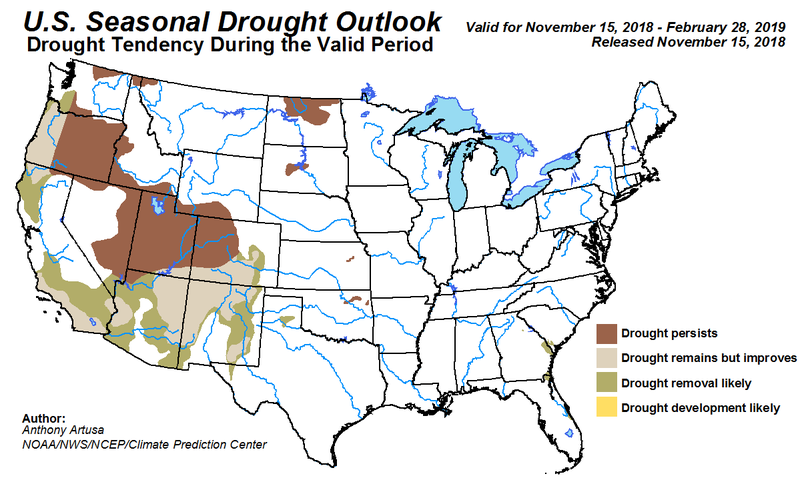 Thirteen percent remains in exceptional drought. One year ago, 71 percent of Colorado was drought-free, while 19 percent was abnormally dry. Ten percent of the state was in moderate drought, giving the first hints of the widespread drought that has impacted Colorado for nearly a year.